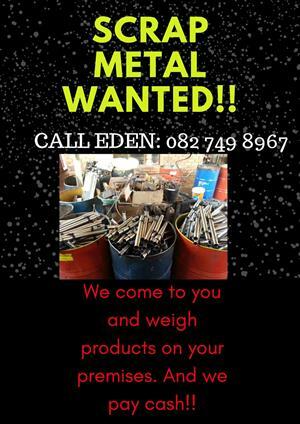 We collect anything to do with Electronic Waste (E-Waste). type of meltal , car , truck music equipments etc for free. 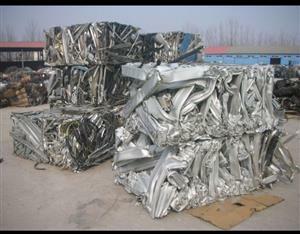 which we will strip for recycling. This processing completely destroys all data stored in e-waste materials. This will be brought back to us for recycling when it’s no more working. What you may consider scraps could be useful to others. Collect them for FREE some working items will be donated to the less fortunate. 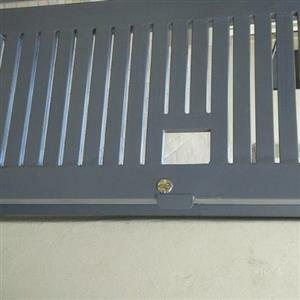 Presently we serve two squatters camp's Kya sand and Honeydew squatters camps. or to clear unwanted items. We are located in Cosmo City Randburg Johannesburg. 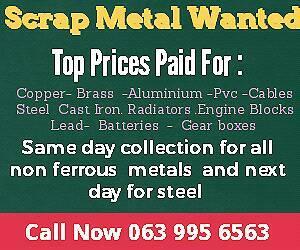 We want your Scrap Metal! !